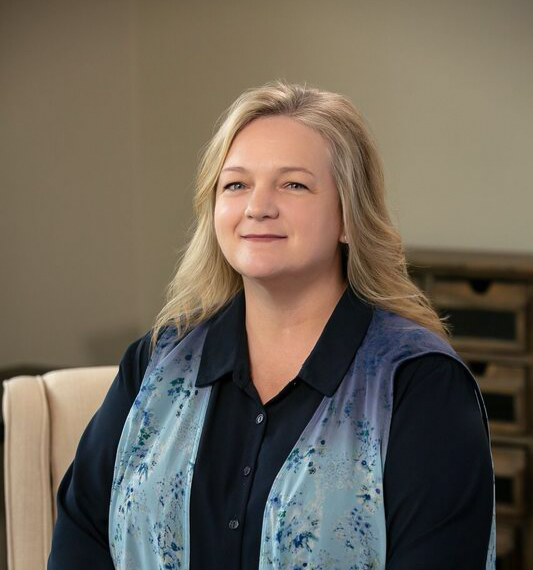 Jennifer Ferdinand has served at the Modesto Gospel Mission since August of 2015, and currently serves as the Mission’s Volunteer Coordinator. Jennifer began her career in customer service during her first job at Winchell’s Donuts, located right down the street from the Mission. Jennifer worked four years with Winchell’s, ultimately becoming a manger at one of their stores. Jennifer has been involved in church since a very young age, and calls Celebration Center her church home. A year of leadership training and outreach ministry led her to serving in places such as Juvenile Hall and the Modesto Gospel Mission. After some time of serving in the Mission’s Youth Center chapel and men’s chapel services with her church, Jennifer applied for an opening at the Mission. Jennifer likes to recall the words of her mentor, Mike McCauley, who advised her to think of the Mission as a ministry and not just another job. Jennifer would tell you herself that she has never forgotten that advice, and has worked with that mindset every day since. Jennifer has served in several different positions at the Mission, but enjoys helping volunteers connect and find purpose and value in serving others. Business Management Training, CPR Certified through the Red Cross, Licensed Family Home Childcare Provider, Medical Assistant Diploma, Office Management Training, Servsafe Training.